Teas come in as many colors as they do flavors. We can find black tea, red tea, green tea and, on the lighter end, white tea. In spite of its name, white tea has a slight yellow-green tinge. Nonetheless, white tea is still far lighter than its counterparts and has the delicate flavor to match. White tea is also the most expensive tea variety. This can make new white tea buyers nervous about preparing their first cup. And for good reason: Unlike darker teas, white tea cannot tolerate poor preparation technique. The subtle flavor of white tea is easily ruined by improper brewing. 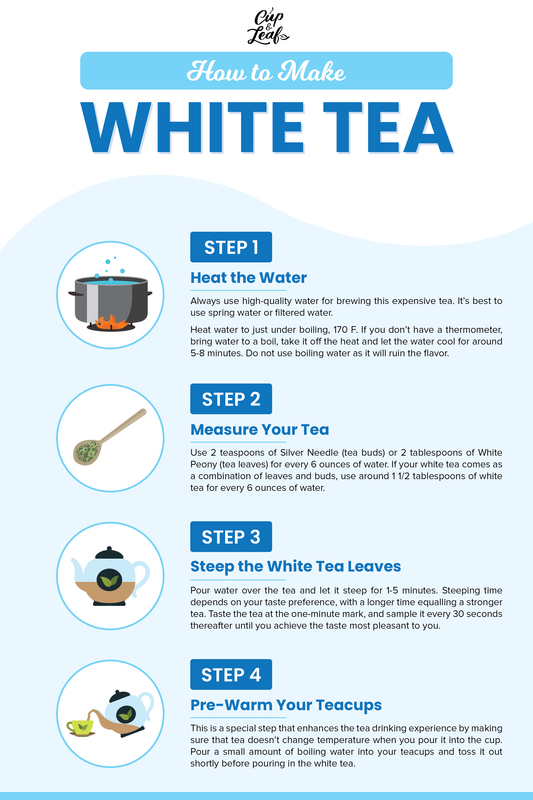 In this article, we’ll teach you how to prepare the best cup of white tea the first time and every time. White tea is derived from the Camellia sinensis plant, the same tea leaves from which green, oolong and black tea are made. White tea leaves are picked when they are still young, just as the leaves are beginning to bud from the plant and shortly thereafter. The leaves are plucked and sun-dried, and not allowed to ferment as with green and oolong teas. This method creates a tea that has a light, fruity and sweet flavor. Many describe the taste profile as floral. Harvesting young buds and leaves is a labor-intensive and time-restricted process. Often, these young leaves are only available in the first three days of harvesting. Additionally, the young leaves and buds are covered with a fine layer of white hairs, which are highly valued. Processing the tea so as not to lose these hairs is important. As such, white tea is a more expensive tea variety. White tea was discovered in China, sometime during the Tang Dynasty, between 608 to 907 BC. At this time, white tea harvesting was an even more expensive process than today due to a lack of modern technologies. White tea was considered only suitable for the consumption by the Chinese emperor and his court. For a long time, those outside the aristocracy didn’t have access to white tea. Today, white tea remains relatively expensive, yet is widely accessible. There are several varieties of white teas to select, all of which are prepared similarly. Silver Needle: The rarest and most famous white tea, Silver Needle tea consists only of spring buds. It has a delicately sweet taste and floral aroma. White Peony: This variety consists of the buds and first few leaves of the stem. It is less expensive than Silver Needle and has a slightly stronger flavor. Tribute Eyebrow: Consisting of larger leaves plucked after Silver Needle and White Peony has been harvested, this tea has an earthy flavor. "Eyebrow" refers to the curved shape of the leaf. Long Life Eyebrow: Similar to Tribute Eyebrow, but Long Life Eyebrow has a lighter taste and is less processed. Darjeeling White: Grown in India, this tea is less expensive and more widely available than many of the above varieties. The most popular types of white tea are White Peony and Silver Needle, both of which have a subtle flavor sought out by white tea lovers. The other varieties are considered “budget” white teas and have taste profiles that differ significantly from the light, floral flavors in White Peony and Silver Needle. White tea in tea bags is usually one of the budget varieties. If you want premium flavor, be sure to purchase the latest harvest, and in the loose bud or loose leaf white tea variety. You want to make sure you are using good water for brewing this expensive tea. It’s best to use spring water or filtered water. Tap water will do if it has a neutral flavor. Conversely, you want to avoid tap water sourced from wells, or water transported through copper pipes. Adverse water flavors may compete and overcome the delicate flavor of white tea leaves. You do not want to pour boiling water over your delicate tea leaves. This will ruin the flavor. Instead, you want to heat water to just under boiling, 170 F. If you don’t have a thermometer, bring water to a boil, take it off the heat and let the water cool for around 5-8 minutes. You want to use 2 teaspoons of Silver Needle (tea buds) for every 6 ounces of water. Use 2 tablespoons of White Peony (tea leaves) for every 6 ounces of water. 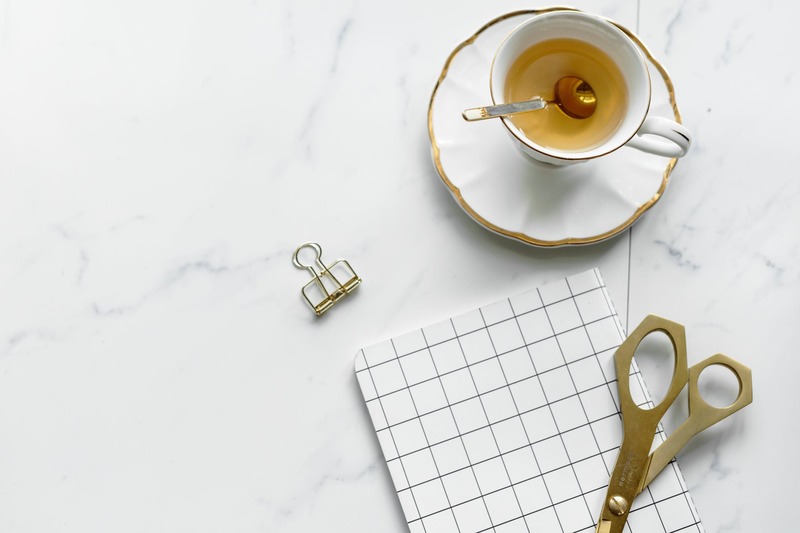 If your white tea comes as a combination of leaves and buds, as White Peony sometimes does, use around 1 1/2 tablespoons of white tea for every 6 ounces of water. Pour water over the tea and let it steep for 1-5 minutes. Steeping time depends on your taste preference, with a longer time equalling a stronger tea. Taste the tea at the one-minute mark, and sample it every 30 seconds thereafter until you achieve the taste most pleasant to you. 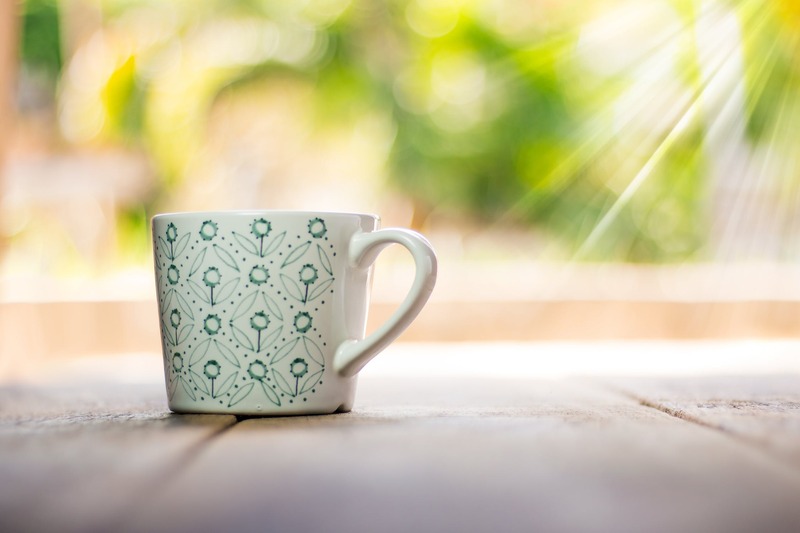 This is a special step that enhances the tea drinking experience by making sure that tea doesn’t change temperature when you pour it into the cup. 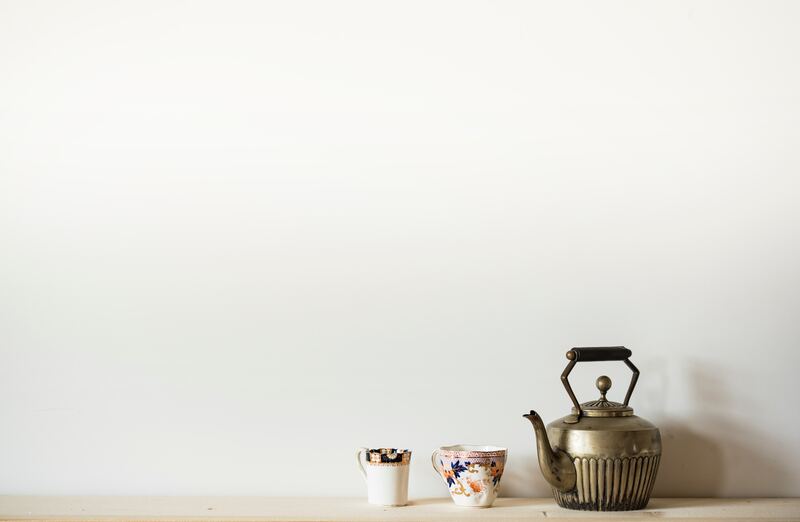 Pour a small amount of boiling water into your teacups and toss it out shortly before pouring in the white tea. 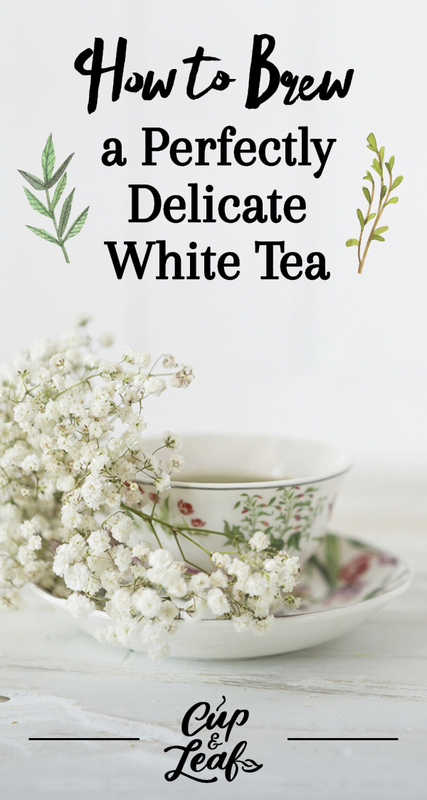 White tea is packed with antioxidants and is low in caffeine. It is costly due to its limited production and the time-consuming harvesting and processing. Due to its fine taste, it’s in high demand. It’s a special occasion tea with the price tag to match. With the methods you just learned, you can enjoy the perfect cup of precious white tea each time.